After all the positive response received from the Mobile Phone history article I published last week, I decided that doing one for gaming consoles would be the perfect follow up. I’ve been gaming since before I can remember, and they’ve always been a huge part of my life. It’s truly astounding to see where games have grown to – all the way from 8-bit pixels to the heavily textured worlds we’ve come to expect today. Aside from graphical achievements, the biggest change to video games in my opinion has been the evolution of multiplayer. What used to be split-screen weekend sleepovers have progressed to 64 player online battles all across the world at any time of the day. These events are some of the best memories I’ve had playing video games, and it’s truly unfortunate that the new generations of gamers won’t be able to experience them. From cartridges all the way to voice controlled games, it’s all in here. Let’s start from the beginning. 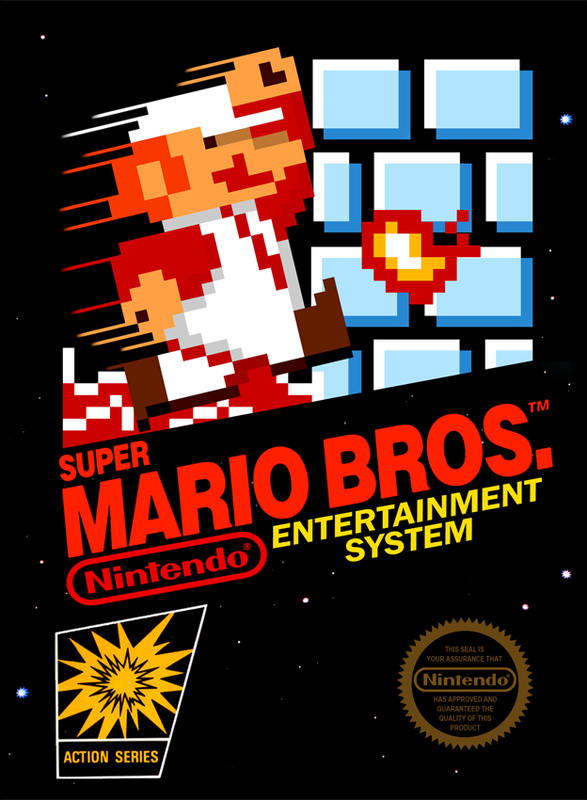 Like millions of people, the original NES was my first gaming console. It was a family present back in 1989. The days of blowing inside cartridges on occasion to get them to work was the biggest trend, and sharp 8-bit graphics radiated from my 19″ tube TV. 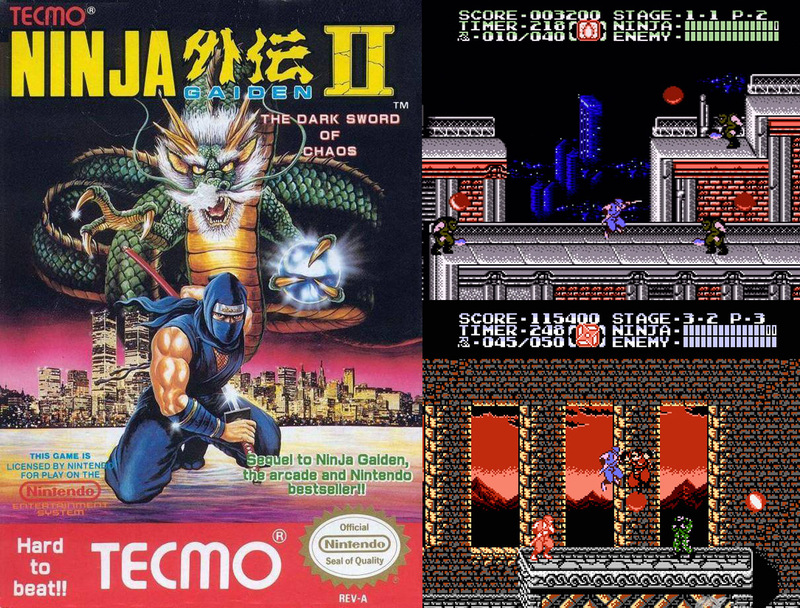 My collection spanned from Mario 1, 2, and 3 for the most part, but also ended up including Ninja Gaiden 2, TMNT Arcade, and Megaman 2. My memories with this console are very limited, as I owned it at the age of 4 and slowly stopped playing it once I received the next console a few years later. 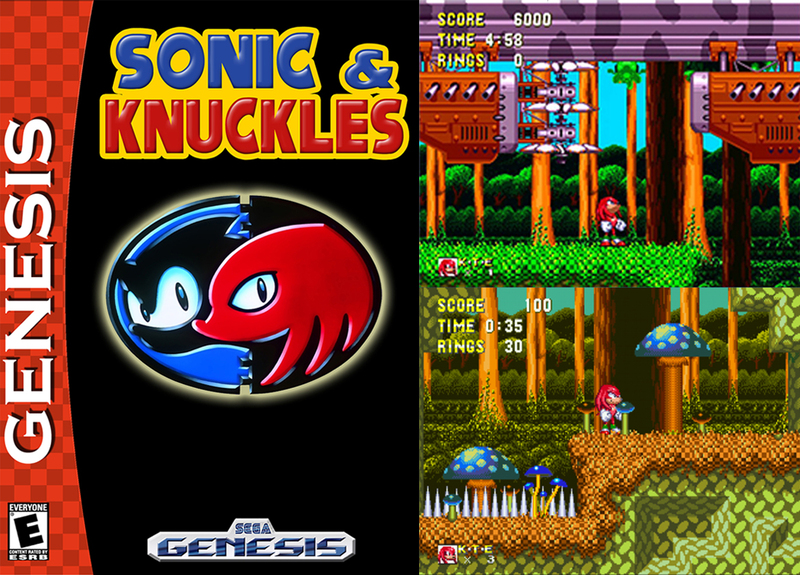 I was still fairly young when the Sega Genesis was brought into my life, but there are plenty of memorable moments owning it. The Genesis was purchased in 1993 at our local Toys R Us store, back when expensive items were locked in a back cage and you needed to bring a yellow tag to the front of the store to redeem it for your product. 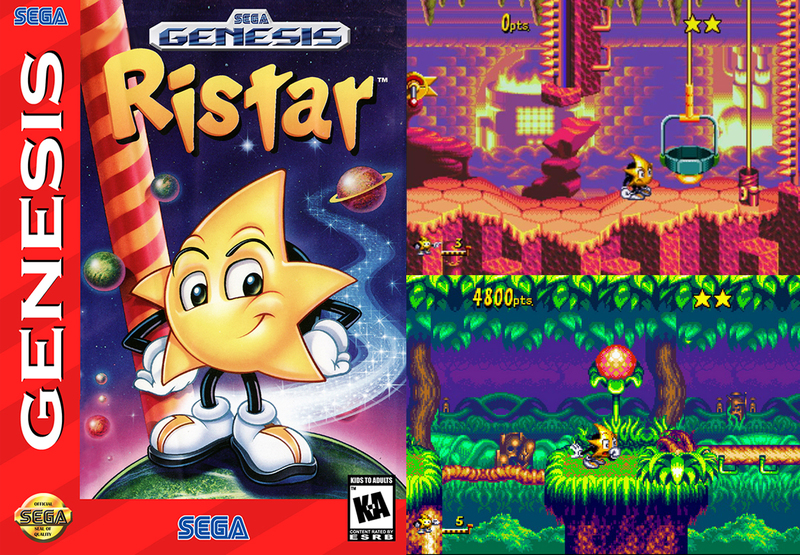 I got Sonic 2 and Aladdin with the system, and later added in Ristar, Sonic & Knuckles, and Mortal Kombat Ultimate 3 near the end. I slowly stopped playing it around 1997-1998. This was my second longest running console, lasting from 1993 to around 1999 when it was left behind in moving arrangements. 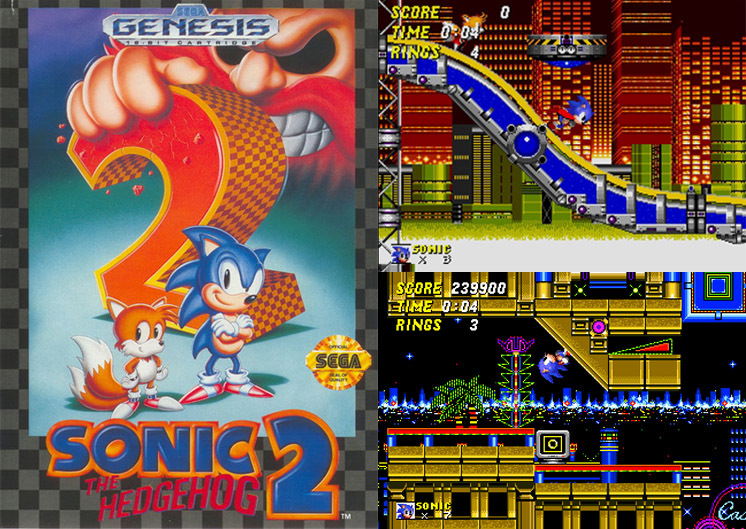 The Sonic games were a big trend at the time, and each time I look back at the many hours put in it surprises me how much replay value they had for being so simple. To think that if you made it to the last boss and then lost all of your lives, you had to restart from the very beginning. Even game progress had barely been programmed in, so turning the console off would erase everything you’ve accomplished. The games of today are ridiculed if they don’t support ample checkpoint or save systems. I received the Game Boy Color for Christmas in 1998, along with Pokemon Blue. I had a couple of other games during the time I had this device, but they rarely got played compared to the Pokemon series. I was at the perfect age when this movement began, and for the most part grew up with it. This Game Boy never left my side – I was playing it at all times of the day. I have a visual recollection of glancing at my character profile at one point and had well over 150 hours logged. It may not seem like a lot these days but as a kid to stay focused on one thing like that was rather impressive. 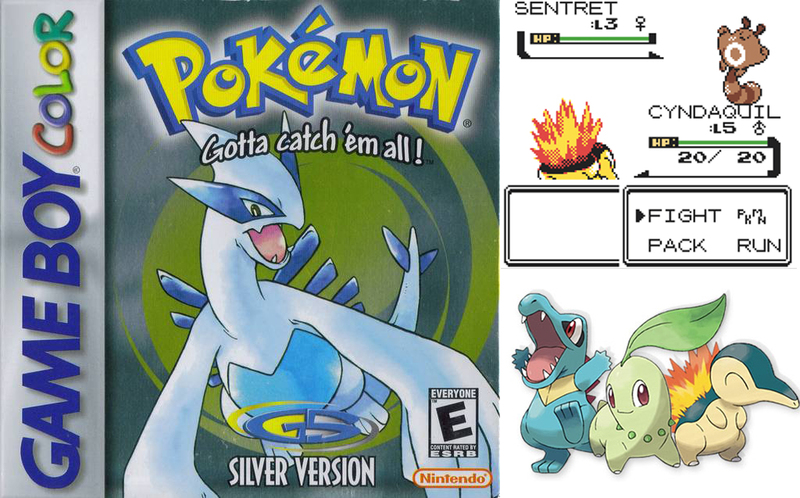 I eventually moved on to Pokemon Silver after it’s release in September of 2000 and put the same amount of dedication into it as I did with it’s predecessor. I actually enjoyed Silver more because I had mastered the concept of the game from the previous instalment in the series. 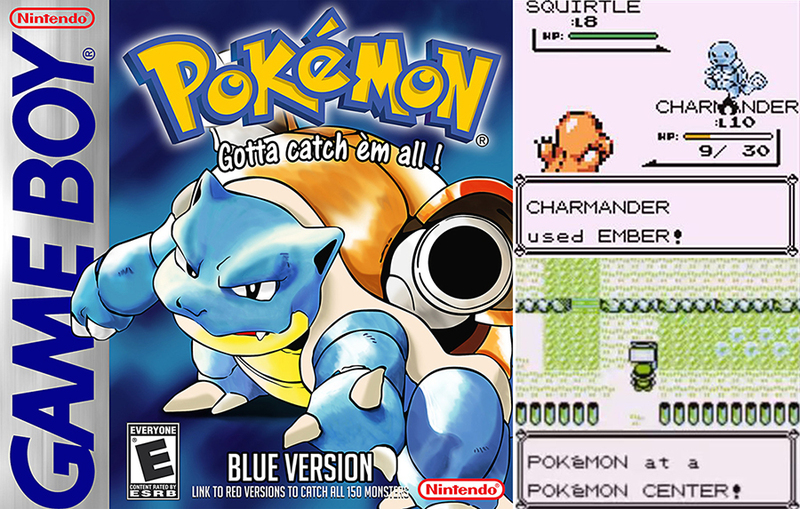 Although there were only two major titles that I played, they were the gateway into my enjoyment of the entire Pokemon series. 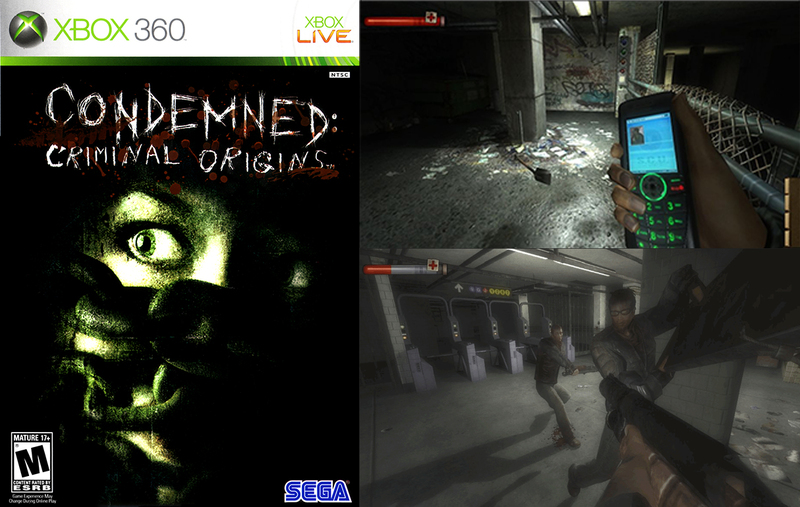 Aside from these two titles, there isn’t anything else worth mentioning from my experience with this portable console. 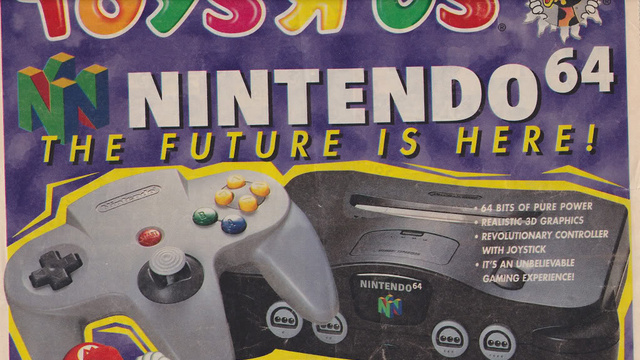 The Nintendo 64 is my favourite console of all time. I was a little late to the party and didn’t receive one until Christmas of 2001. 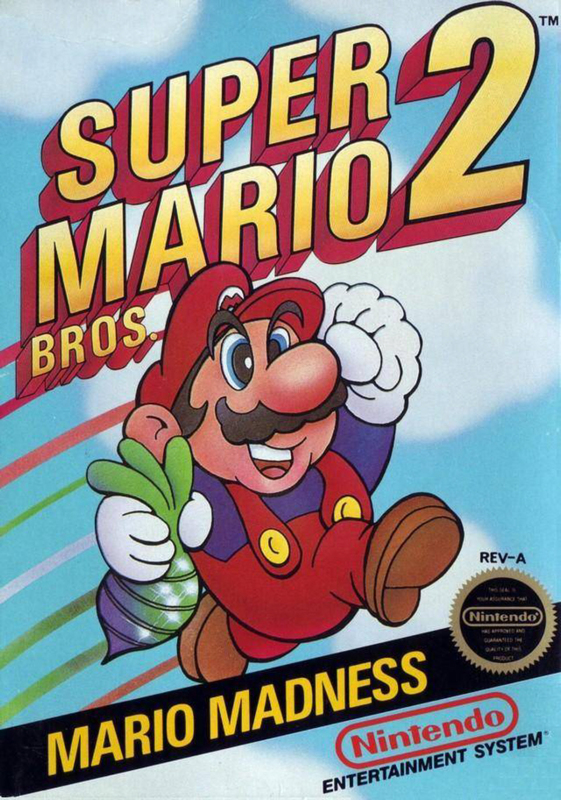 After it’s release in 1996, I spent most of my years at friends houses and even renting the unit a few times (back when you could rent consoles). Being in my later half of elementary school, we were allowed to venture off on lunch breaks and after school to the local Zellers store and play the demo that was set up there for hours on end. They had Diddy Kong Racing for a while, then moved on to Goldeneye. These two games are worth mentioning as they ended up being some of my favourite titles of the entire catalogue. Every gamer will remember their first time playing Super Mario 64. I was at Toys R Us, and they had the demo of it set up at launch. Being able to move around in a fully 3D environment with a dynamic camera system was unlike anything before, and truly set the way for games in the future. I’ve played through Super Mario 64 well over a dozen times. A friend of mine had received a Nintendo 64 for Christmas the first year it was released, and one of my first experiences was with Cruis’n USA. Throughout the years the Nintendo 64 took over my childhood with tournaments, sleep overs, and just all around good fun. Some of the most memorable moments are playing through Legend of Zelda: Ocarina of Time, as well as Majora’s Mask. Adventure games have never been this detailed, or expansive. The thought of taking a journey to another side of a world was completely unheard of. 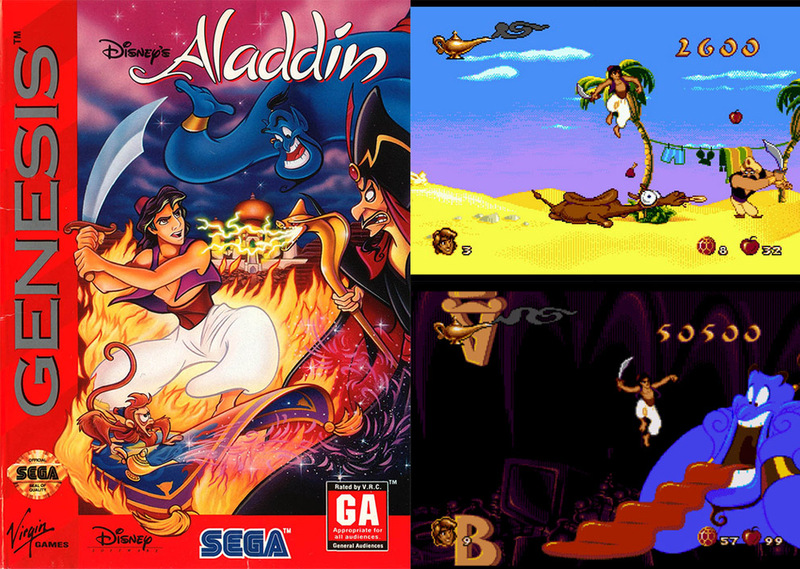 These games provided countless hours of enjoyment, and even to this day I wouldn’t hesitate to play them again. Partway into the Nintendo 64’s lifespan, I was introduced to Banjo-Kazooie, followed by Banjo-Tooie. After playing the two Zelda games I assumed there was no way anything could top them. Oh, how I was wrong. These rich, colourfully detailed worlds, and immersive story-lines created a game that felt, well, almost perfect. The sequel built from what its predecessor’s expectations left in terms of character, humour and depth. I repurchased these two titles when they were ported to the Xbox 360 Live Arcade in 2008 and 2009, and enjoyed them just as much as I did years prior. Another major series that began (and arguably had some of it’s best titles) on Nintendo 64 was Tony Hawk’s Pro Skater. 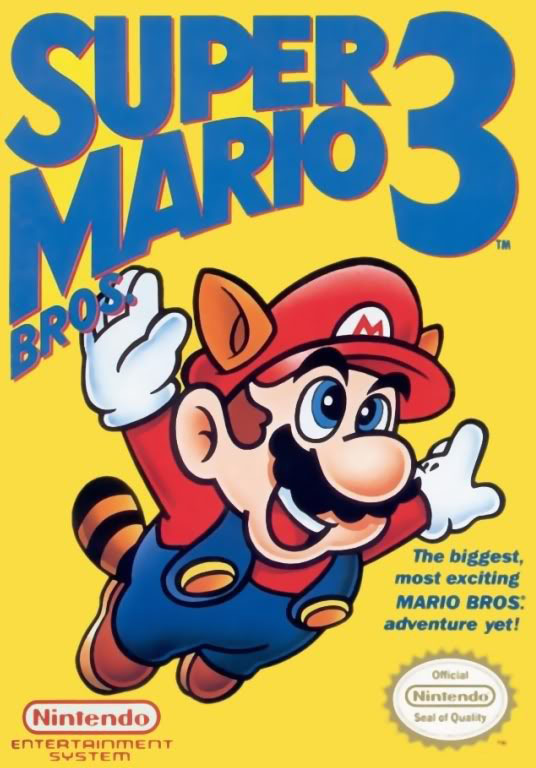 I remember going to Wal-Mart to buy this game, and all the hours that were put into it. 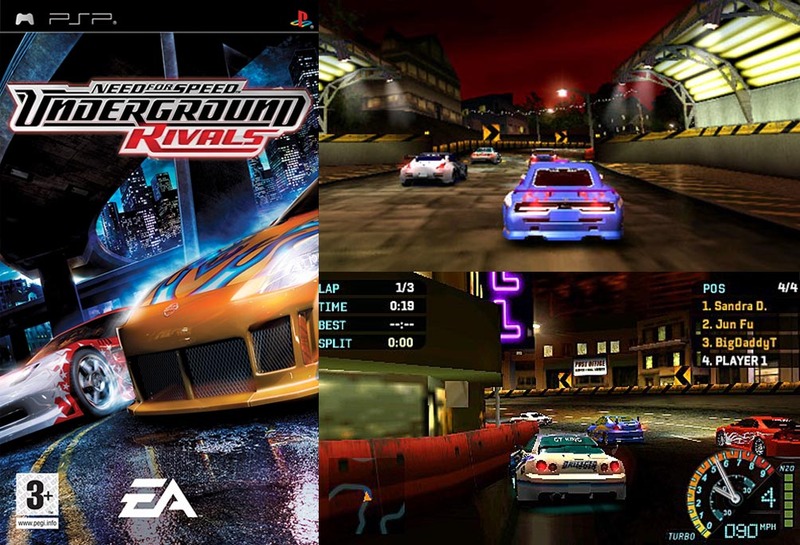 This was the first of it’s kind and ushered in a wave of extreme sport games and over 10 instalments itself over the last decade. 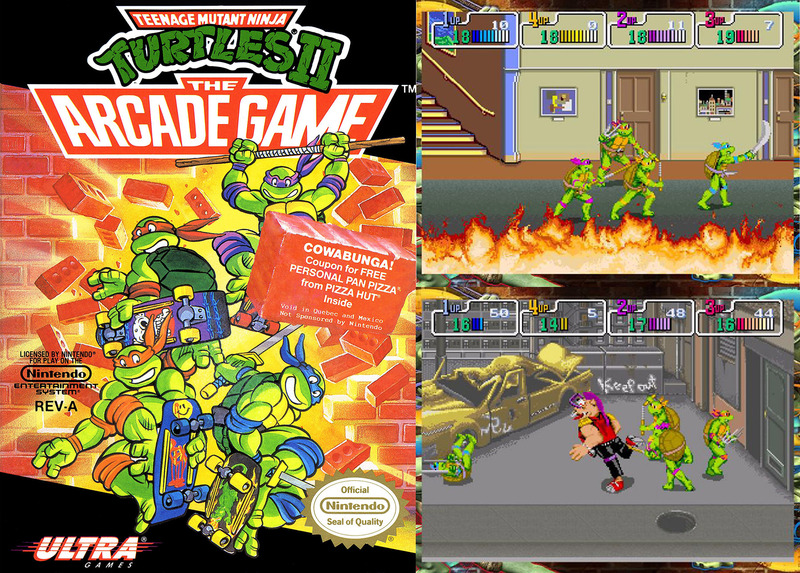 One of the best parts to this title was the soundtrack, containing over 10 fully licensed songs from ska/rock legends. Nearing the end of the Nintendo 64’s life cycle, the biggest games to finish the generation were Perfect Dark and Super Smash Bros. They each brought incredible features to the gaming industry, and still continue to be played at retro gaming parties all around. 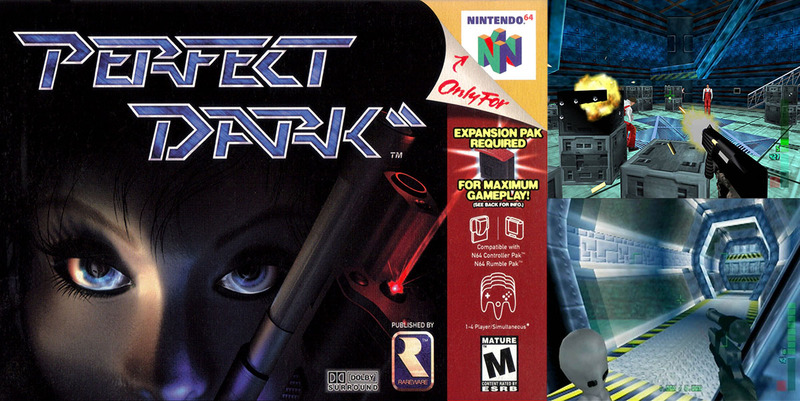 Perfect Dark was made by the same developers that did Goldeneye, and built off the foundation 007 brought to the table by adding in voice acting, futuristic sci-fi weapons, and better character development. 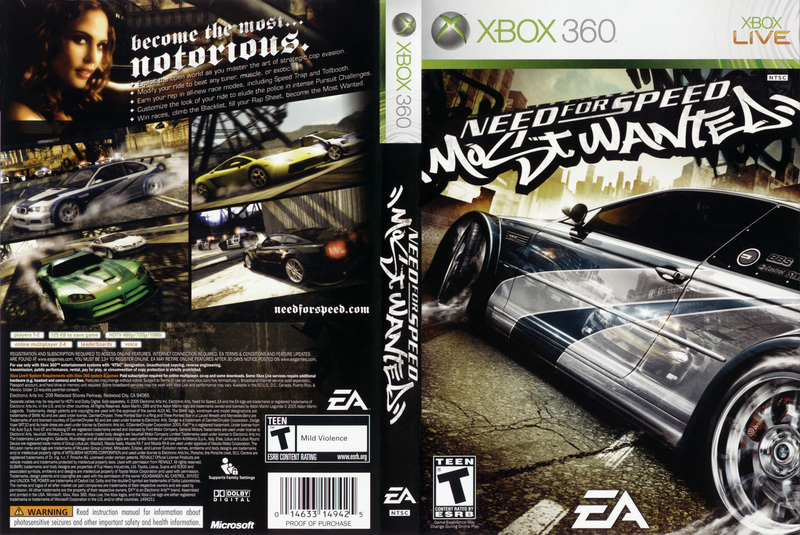 I also repurchased this game on Xbox Live Arcade when it was released in 2009. Super Smash Bros was at the time a pinnacle of local multiplayer. Having a bunch of friends get together and brawl it out was the highlight of many weekends during the end of the 90’s and early 2000’s. As you can see, the Nintendo 64 was my most influential console. It shocked me to discover that it only sold just under 33 million units worldwide compared to it’s closest competitor selling over 100 million. When I look back at that time I only remember the Nintendo 64 around as all my friends had one, and rarely ever saw any other system. PS – Does anyone remember this gem? 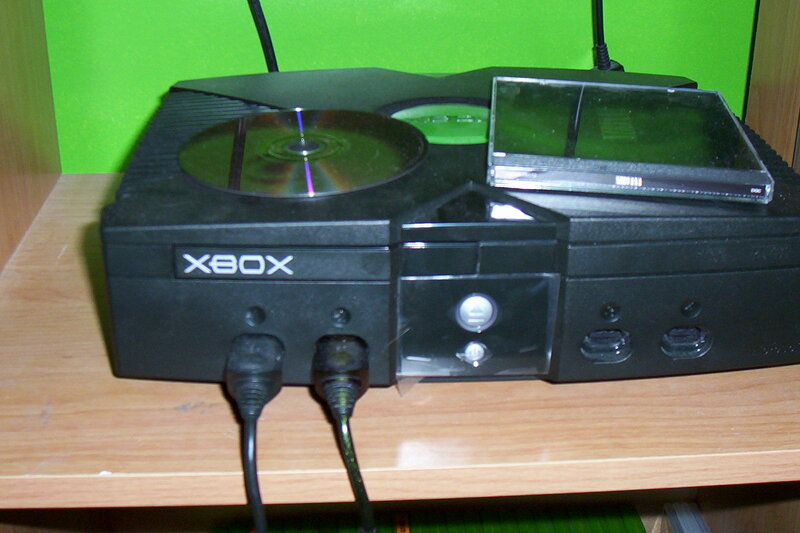 Microsoft released the first generation Xbox in November of 2001. 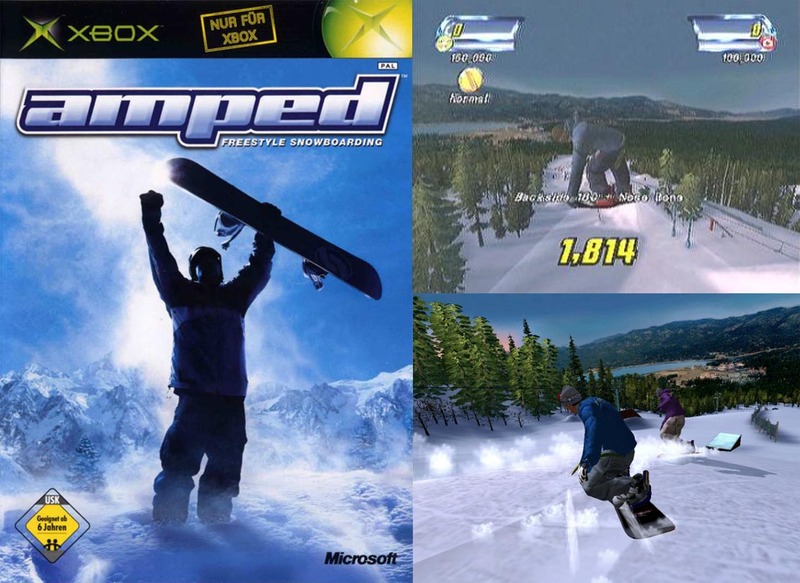 One of my best friends had received one for Christmas that year and it led to many days of Halo: Combat Evolved and Amped Snowboarding. 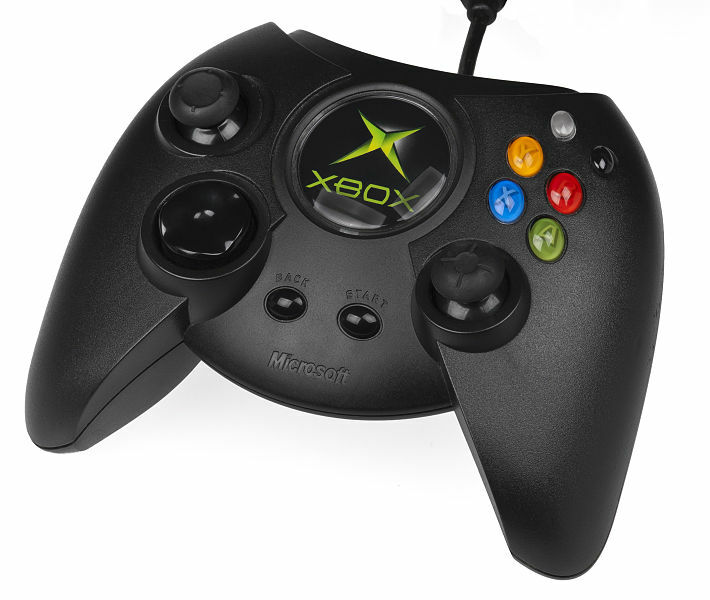 One of the most memorable traits of the Xbox was the Duke controller. It wasn’t until the spring of 2002 when I finally got my hands on one – it was actually a gift from a good friend of mine. It took a year and a bit before my collection started to build, but by the end of 2004 it had much more variety. 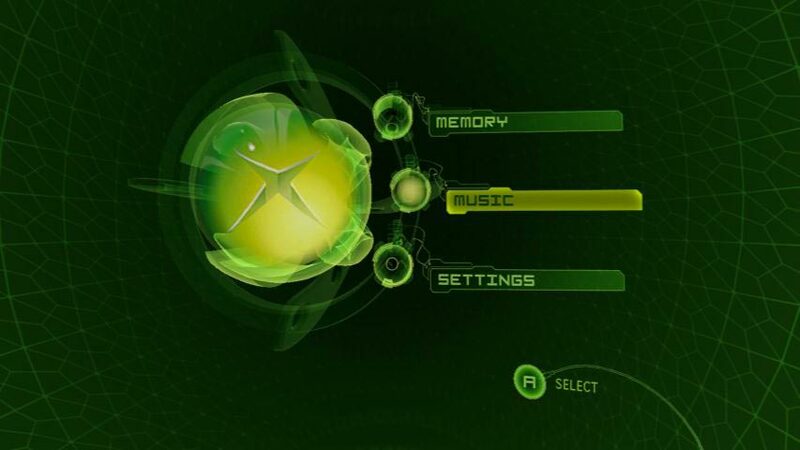 The Xbox also featured a dashboard where you could make system changes and listen to music when a game disc wasn’t inserted. 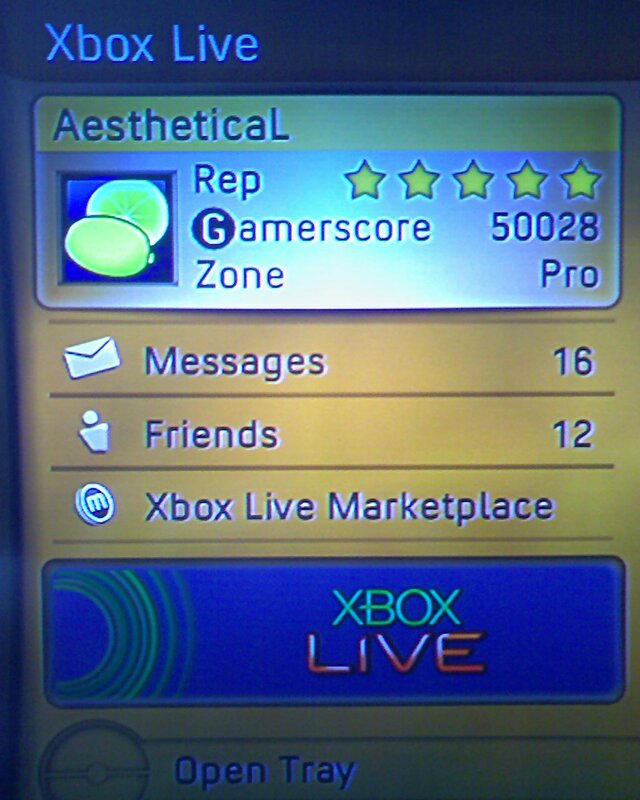 When Xbox Live launched in November of 2002, I was eager to try it out. After playing Halo all throughout the year it was absurd to think that you’d be able to play a game online with other people. I found out that you needed a credit card to sign up, and since we didn’t have one I knew my chances were shot to get in on the action. But miracles pulled through, and I was given my initial membership card for Christmas that year. 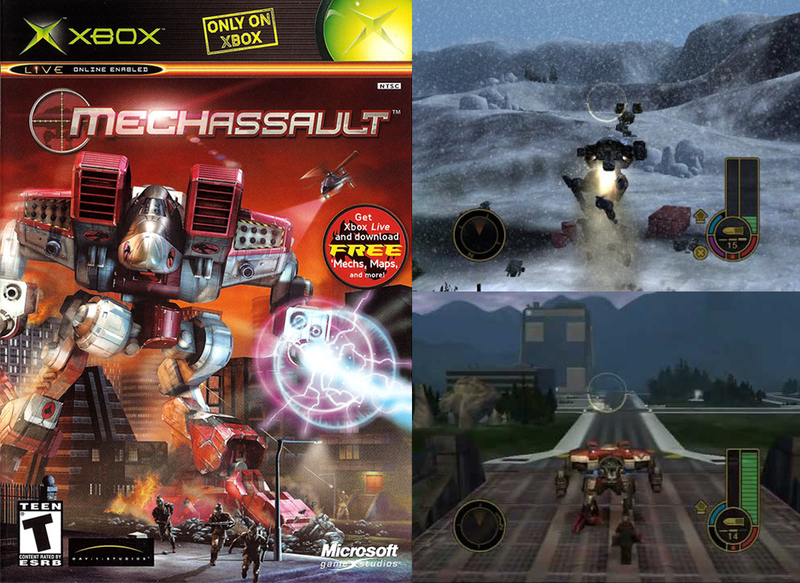 My first online console experience was with MechAssault. The moment I heard another player’s voice come through the headset, everything changed. Knowing that at any time of the day I could go on my Xbox and battle other people anywhere around the world was truly fascinating. 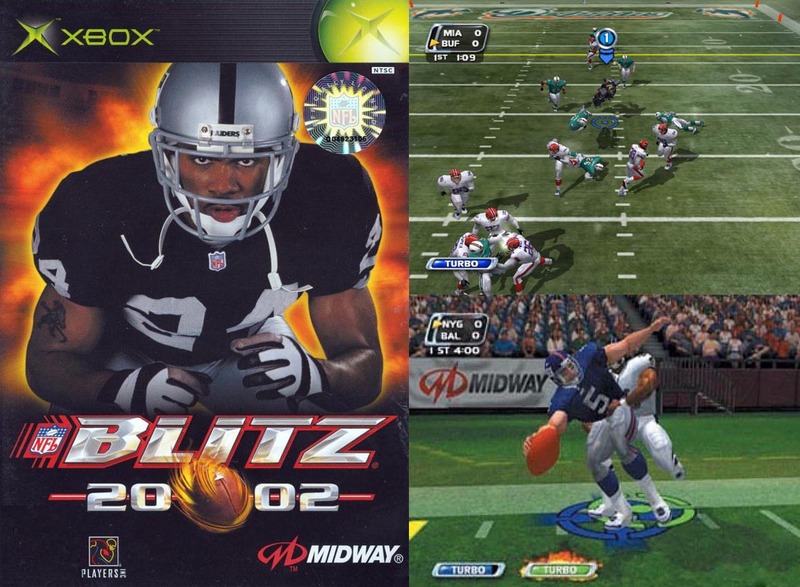 Some of my other memorable experiences with the Xbox were Midtown Madness 3, Counter-Strike, and NFL Blitz 20-02. 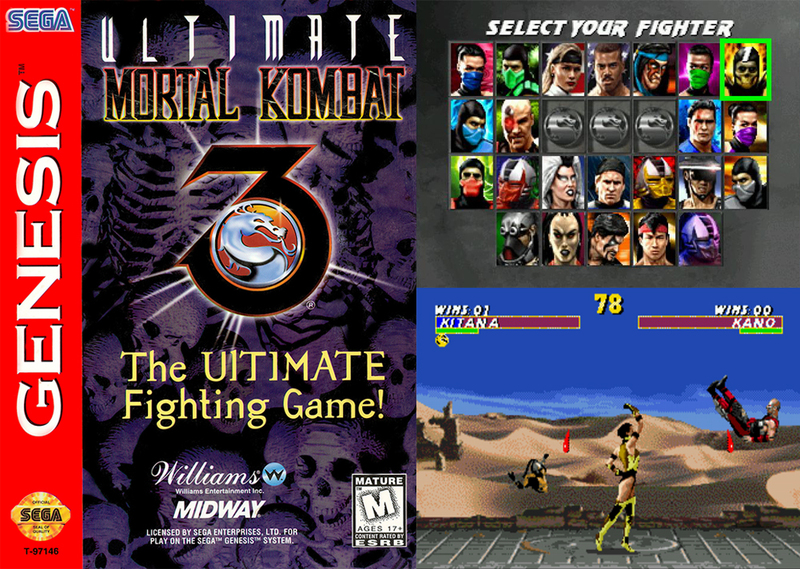 These were the foundation of online games that led to some of the franchises we have today. 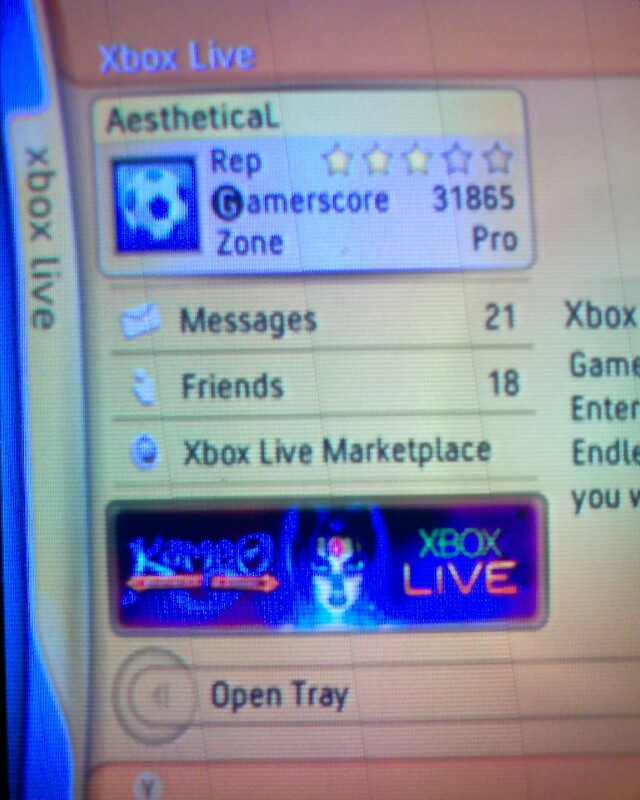 I’ve been a member of Xbox Live since the beginning, and in my opinion it’s the best online platform that’s ever been created. 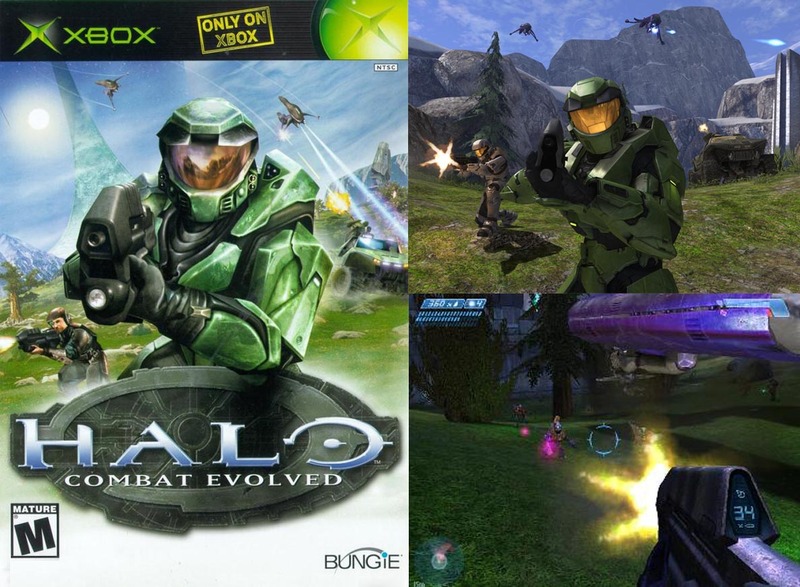 The last major engagement I had with the original Xbox was Halo 2. 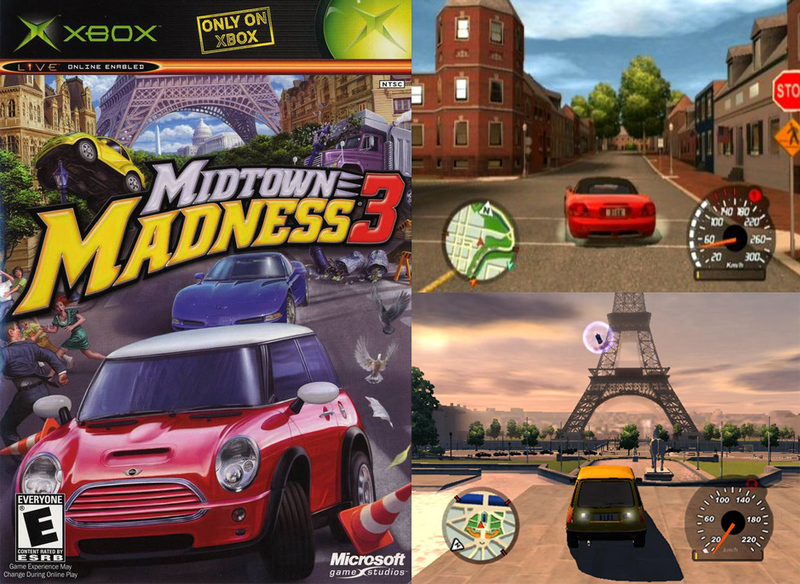 While the campaign was criticized for being short, the multiplayer was what really stood out. I put in over 1500 rounds of online matches on my account, which easily made it my most played game for this generation. I owned a PSP very briefly at the end of summer in 2005. By attempting to get the maximum value for my Xbox, I ended up trading the entire collection for this device plus a few games and some extras. I only had it for a few weeks as what was hoping to be a very powerful, useful gaming machine ended up suffering from terrible load times and a severe lack in software. 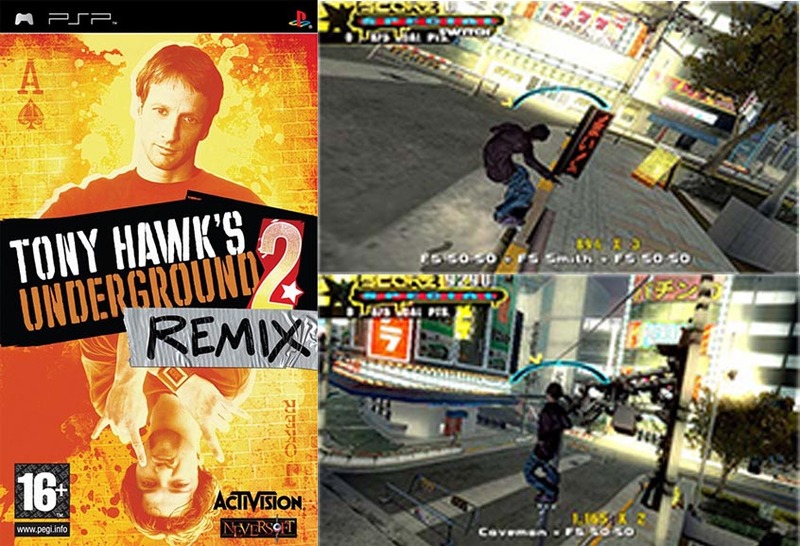 Nonetheless, I did own Tony Hawk and Need For Speed – but it wasn’t enough to warrant keeping the portable console. 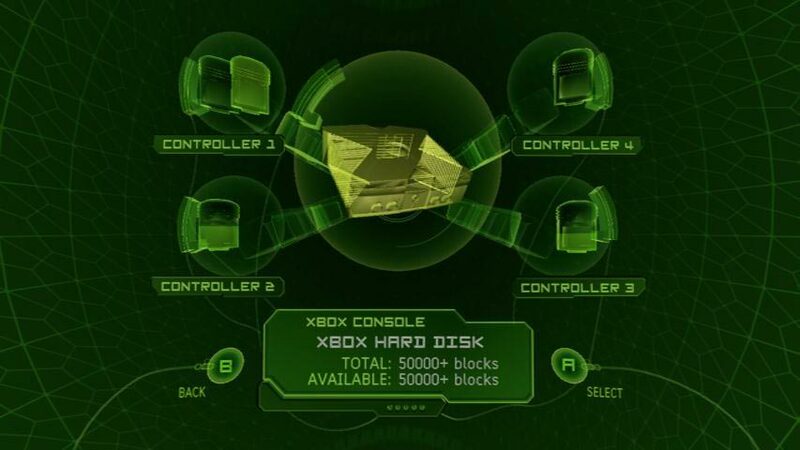 The Xbox 360 was my longest-owned console. I was looking forward to it after it’s unveiling in May of 2005, and ended up even working for a marketing company during it’s release. There was a massive launch party at the Guvernment Club in Toronto, and I was there for the entire night giving demos, hosting contests and even did a couple interviews. 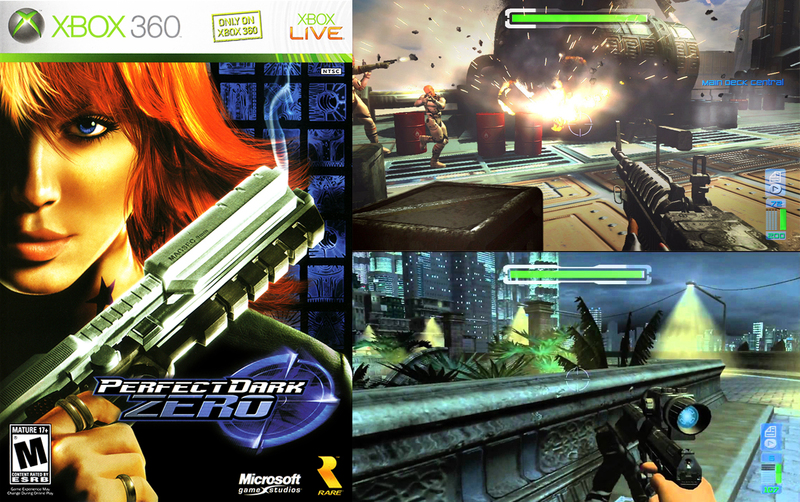 The Xbox 360 had a fairly strong launch line up including Perfect Dark Zero, Condemned, Project Gotham Racing 3, and Need For Speed Most Wanted. Throughout the years, massive franchises were born such as: Gears of War, Bioshock, Assassin’s Creed, Guitar Hero, and Mass Effect. 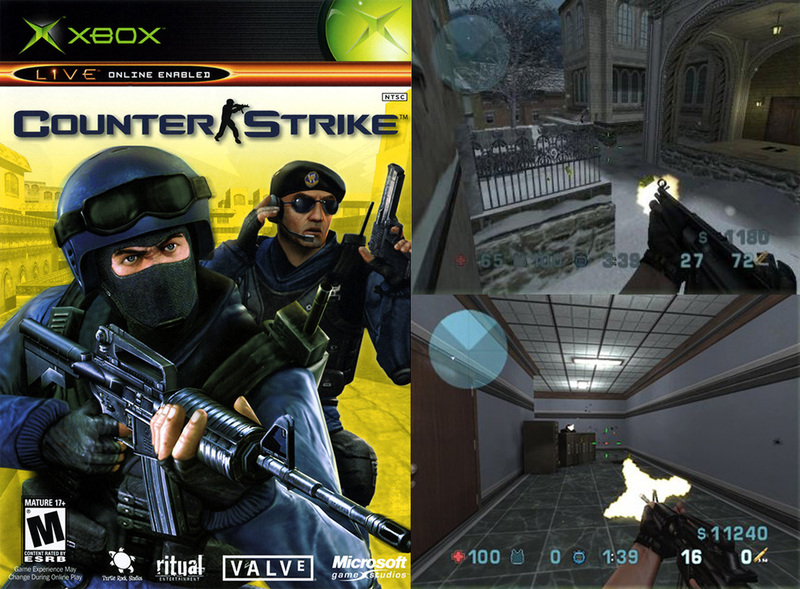 Other franchises continued their success and have grown to be some of the highest rated games of the entire generation including: Halo, Forza, and Call of Duty. 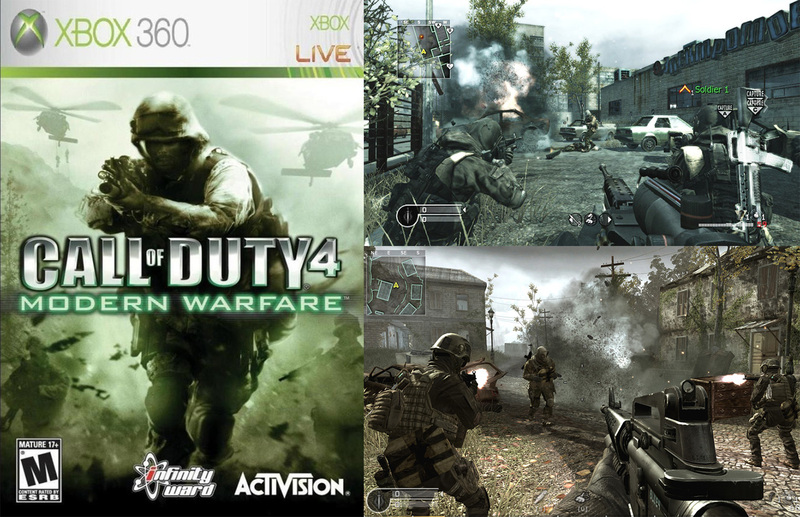 For the first part of the generation I played many different games, mostly to raise my achievement score, but once Call of Duty 4 was released my priorities shifted towards solely playing that series. It became a cultural phenomenon and at any given time I had a full team of friends to play with. Call of Duty 4’s multiplayer is one of the best online experiences I’ve had in a game still to this day. 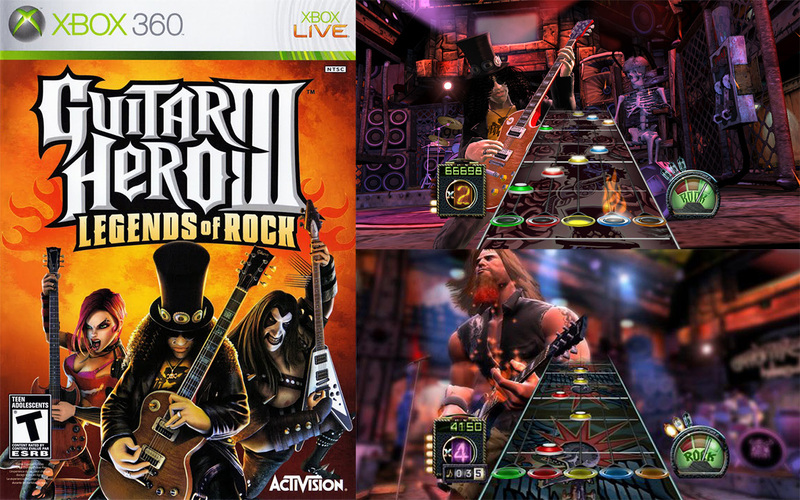 There were a few highlights over this generation, including the Guitar Hero series. After the second instalment was released, I gave it a shot out of blind interest. I wasn’t really interested in the song list, but it quickly became a hit. When Guitar Hero 3 launched I actually waited in line and was excited to play it. Featuring a much larger set-list and a wireless guitar, it ended up becoming my favourite from the entire series. I still purchased the versions that followed it, but the trend eventually died down and became exhaustive. I feel that if they ever revisited the franchise, or even re-released Guitar Hero 3, I would try it out again for next-gen.
For the second half of this generation, I cut back on games as most of my time was wrapped up in the few games I was playing consistently. A couple other titles that I really enjoyed included Ninja Gaiden, Burnout, and Rock Band. Downloadable Content (DLC) became a widely spread trend with almost every game beginning to include extra content, and discounted passes for other features. Micro-transactions were also a fad for a couple years, but began to disappear after gamers fought against it. 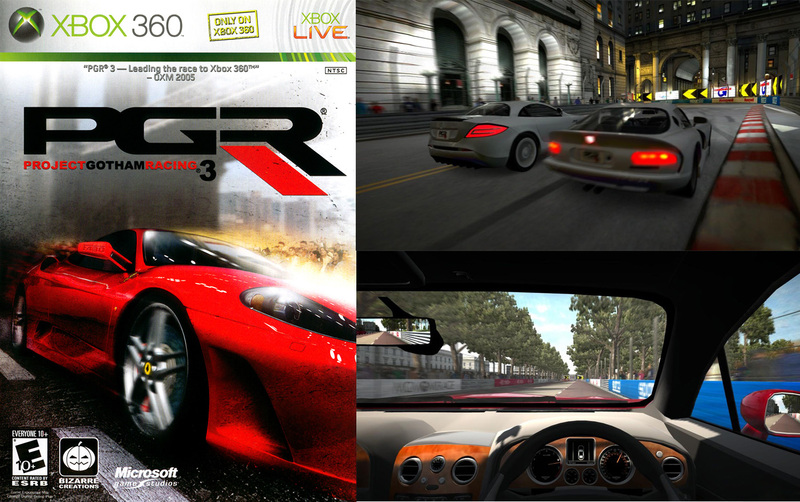 Overall, this generation shifted from hardware and focused more on updating software. 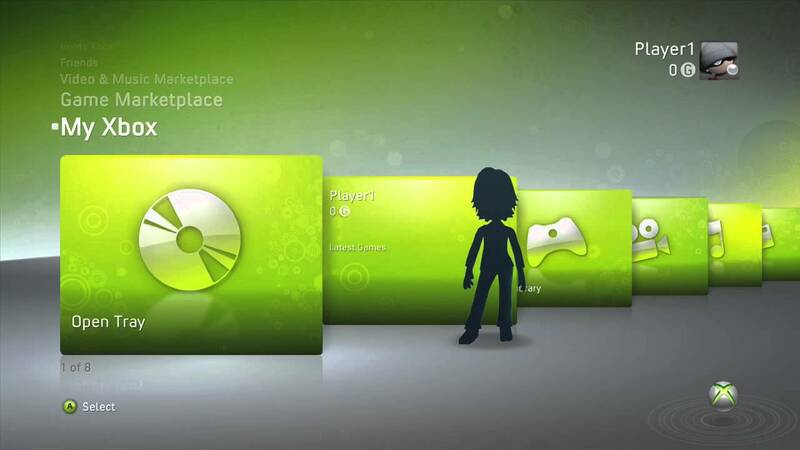 The Xbox 360 dashboard was updated a few times over the course of it’s life cycle with new visual interfaces, evolving into a merger of the Windows 8 platform. This pattern has allowed more of a uniform experience across all platforms. Another trend that began this generation was second-screen functionality. Mobile apps have started to lead the way in communication and additional game functionality, and it’s more integrated than ever in next-gen consoles. I purchased the Wii with my brother in early spring of 2007 after the initial hype had slowed down, where I owned it for about 5 weeks. 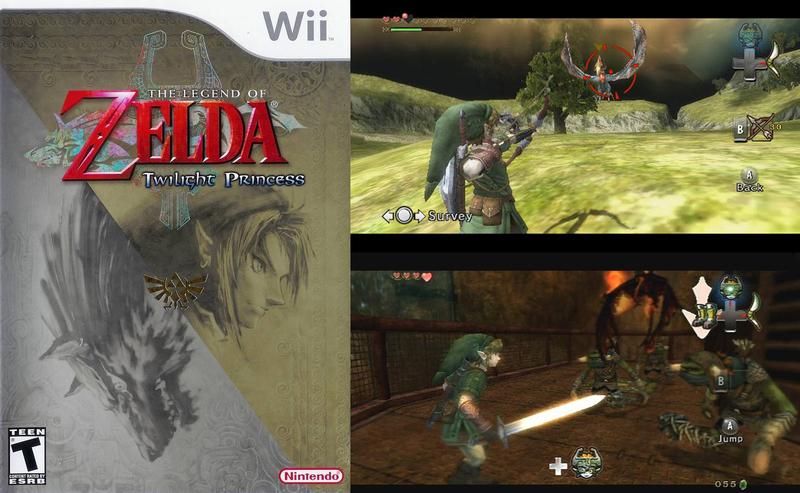 I bought Zelda: Twilight Princess along with it, and played it for about 7-8 hours before it died off. I never finished it as all of my spare time was involved in the Xbox, so after passing it to my brother to try out I ended up selling it rather quickly and got almost a full return on investment as it was still fairly in demand. As you can probably imagine, I got the Nintendo DS for one reason – Pokemon Diamond. I bought the DS alongside the game in April 2007 when it was released. I also bought the Brain Age games out of curiosity, and they were actually pretty fun. In the end, Diamond was the only game that remained in the console until I didn’t own it anymore. I bought a DS again later on in 2010 when Pokemon White was released, and played it for a while until I got rid of it again. I still have the games, as they have my saved characters on them for the day when I get another portable system. I owned a Playstation 3 for about 8 months. I had purchased the 40GB model on impulse in early spring of 2008 as it was the cheapest Blu-Ray player on the market. As HD-DVD had just been discontinued, I figured it would be time to start building up my new HD movie library. Throughout the time I owned it, I never played one game on it. There was nothing available at that time that had interested me, and I was too busy playing Call of Duty and other smaller titles on the Xbox 360 to actually go out and search for something to play. I sold it for nearly the same amount as what I had paid so it didn’t turn out to be a loss, and purchased a standalone Blu-Ray player during the holidays when the prices decreased. This is going to sound like a broken record – but I purchased the Nintendo 3DS in November of 2011 for Pokemon Platinum. Well, I’ll be honest, I didn’t buy it specifically for that game, but I ended up playing it more from anything else I owned for it. 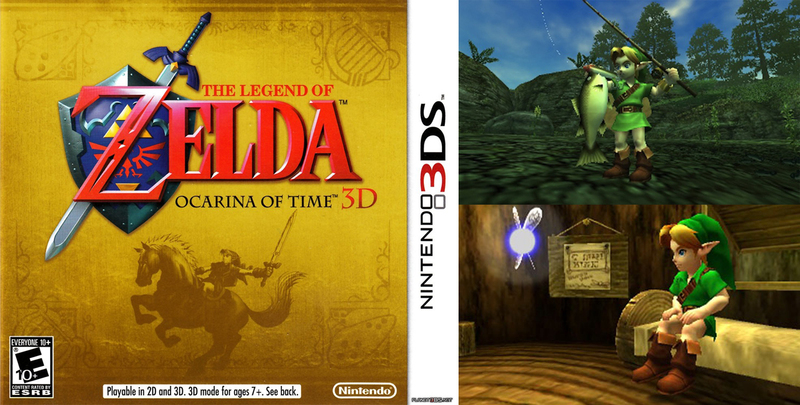 With the 3DS I also purchased the Zelda: Ocarina of Time remake, along with Super Mario 3D Land. I only had it for around 8 months until I slowly stopped using it, and sold the entire package only keeping my Pokemon titles. I was going to repurchase a 3DS when Pokemon X&Y were released, but was presented a different opportunity to share one and only purchase the game. 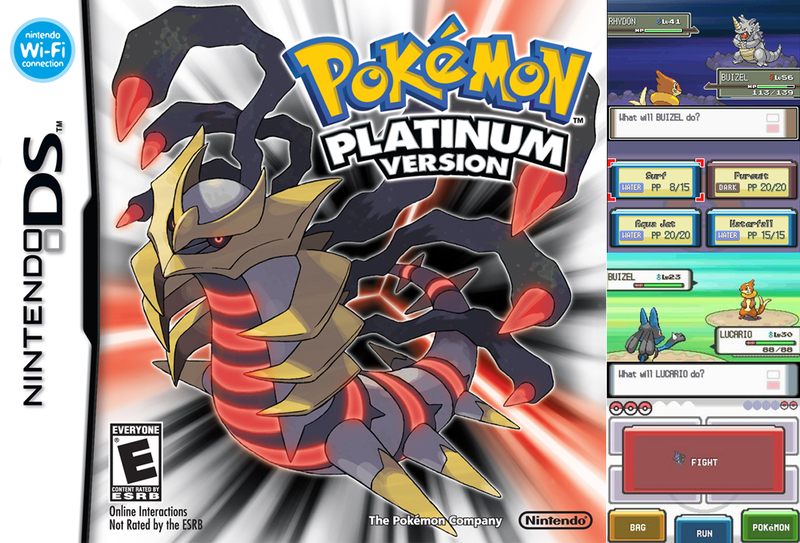 As of today I do not currently have a portable console, but still own Pokemon Platinum, Pokemon White, and Pokemon Y. After 8 years since it’s predecessor, Microsoft launched the Xbox One on November 22, 2013. First unveiled in May of 2013 and then fully detailed at E3 in June, this next-gen console was long-awaited. I pre-ordered the system back at E3 to secure a Day One Edition. On the eve of release, we waited in line at Future Shop where units quickly sold out. 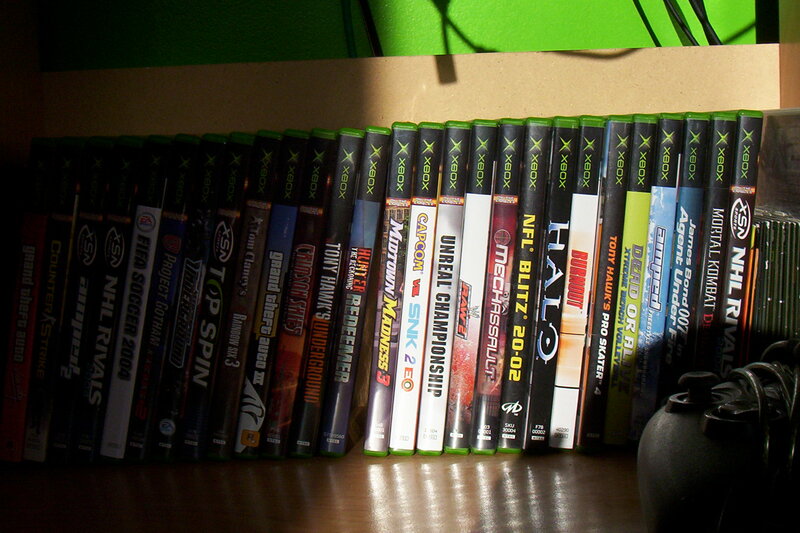 The Xbox One had a very strong line-up, better than the Xbox 360 in my opinion. Game franchises such as Forza, Dead Rising, and Call of Duty were on the top of their game with brand new releases for the first day. New projects such as Ryse also topped the list of exclusives for the console. As it’s only been out for 4 months now, there isn’t too much to say yet other than the experiences I’ve had so far have been incredible. Trends including second-screen mobile functionality are integrated into almost every game, and social networking services such as Twitch are leading the way for highlighted features this generation. This year is going to set records for big releases with Titanfall launching in a few days, followed by Elder Scrolls Online in April and more as E3 passes and the holidays arrive. It’s going to be an amazing generation, and I look forward to seeing the advancements that developers make in creating vast, expansive worlds with unprecedented depth and story. Last, but definitely not least, is the PC. Fore-fronting the gaming industry, the PC has always been a pinnacle for games. My experience in PC gaming has been fairly limited, only because of financial reasons. I was never in the position to afford upgrading my PC each time a new blockbuster game came out. Buying a console was more efficient as it would last many years until the next model was released. With that being said, mostly all of my PC gaming involvement were with titles from Blizzard. Ever since the original Starcraft was released in 1998, I’ve thoroughly played each of their new releases with the exception of World of Warcraft. Having a subscription fee barred me from being able to play as the reoccurring charge was something I couldn’t keep up with. I was never good at the RTS (Real-Time Strategy) titles – Starcraft and Warcraft 3 – but it balanced out with being exceptionally good at the Diablo series. Diablo 2: Lord of Destruction was a very large endeavour for me from 2001-2003, putting in thousands of hours over that time. I’ve played it over a couple times – once in 2005 and another time in 2009 – after having my account banned in 2003 for using bots. I didn’t get involved right away with Warcraft 3 when it was released in 2002. It wasn’t until mid-2003 when the first expansion – The Frozen Throne – was released that I played it more actively throughout 2003 all the way to 2008 on a lightly regular basis. 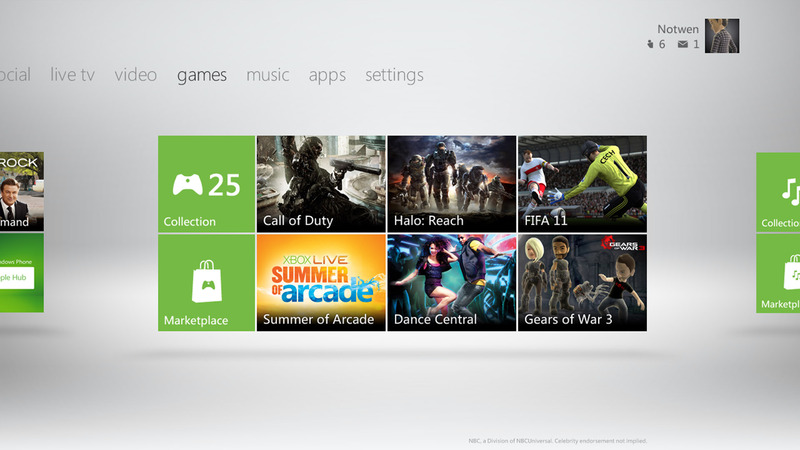 PC gaming took the backseat once I got more engaged in Call of Duty on Xbox 360. It wasn’t until 2012 when Diablo 3 launched that I got back into it. Diablo 3 has been out for 2 years now, and the first expansion – Reaper of Souls – is set to release at the end of this month on March 25, 2014. I’ll be balancing between Titanfall and this expansion, as they’re both going to be very time consuming games. An incredible look back in gaming history. After almost 30 years, it’s no question to see how games have influenced, inspired, and helped shape my life as it is today. The memories made along the way will be remembered forever, and passed along as newer technology is unveiled and the games of yesterday are slowly forgotten. 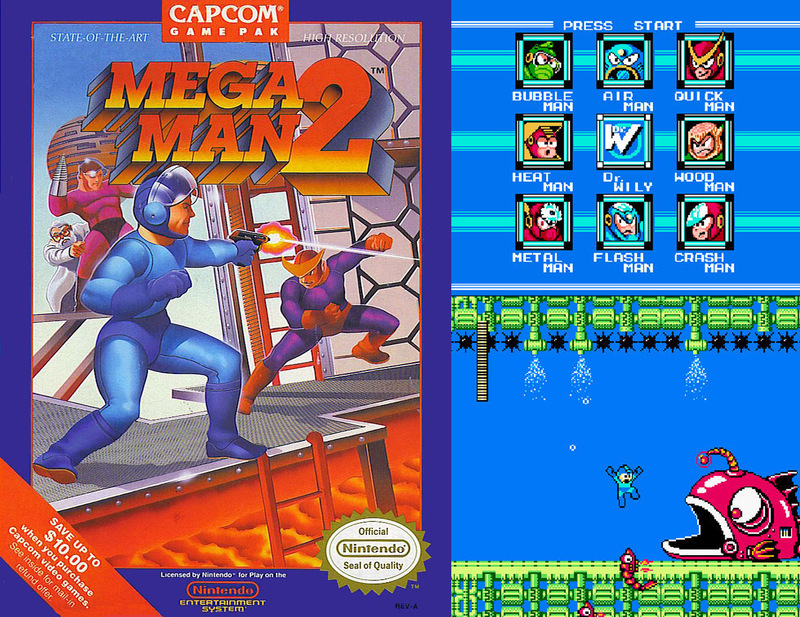 The weekends spent sitting in front of a 24″ tube tv playing split-screen were some of the best times in gaming history. Here’s to the next 30.